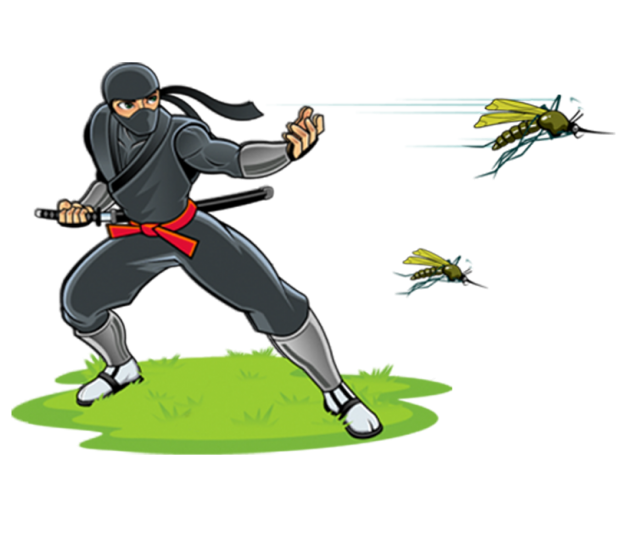 I have used Mosquito Ninjas for the past 3 years and we have had no mosquitos! We have been able to sit outside in the evening without the fear of being "eaten up alive" , and enjoy the outdoors. In addition, we have not noticed any ticks on our dogs as well. Give them a call! They are GREAT to work with. I tell everyone I know about Mosquito Ninjas because I know first hand it works. These guys do a great job and are extremely accommodating, I’ve recommended them to everyone I know! Just completed our first year of service and it was a great experience all around! Thanks!! Ninja professional treating clients yard. 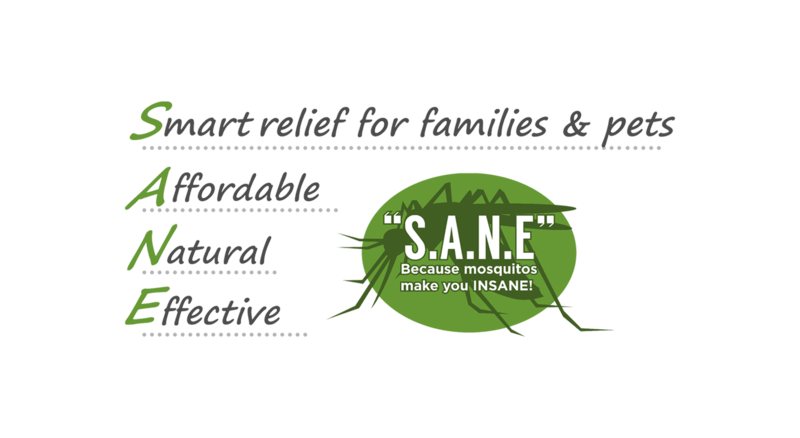 My name is Allan Shiller and I am the president and founder of Mosquito Ninjas. I love being outside during our warm weather days and evenings, but hate when the mosquito dinner bell rings and I am the main course. I refuse to let those biting, nagging pests decide when it is time for me to go inside. This is why I founded Mosquito Ninjas – to provide our customers with bite-free living so you can relax outside without an “insect curfew.” Our effective pest control solutions will help you, your friends, family and pets stay outside as long as you like!